Do you have an unfinished project or maybe a new one you would like to start? 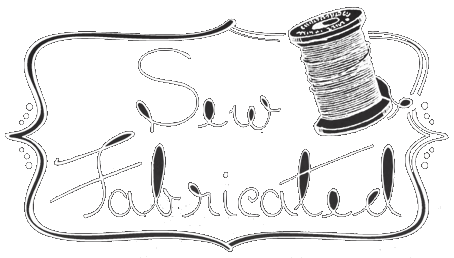 Then join us on the second Friday night of each month as we get SEWcial! There is no cost to join in on the fun and we encourage you to bring a project to work on or to share with others. This is a great time to relax, unwind, connect with friends and meet new ones. Don't forget your snack to nibble on and beverage of choice.